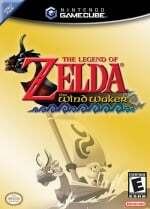 Toy maker First 4 Figures has lifted the lid on the next item in its Legend of Zelda: The Wind Waker series, and it's sure to have dedicated fans of the franchise reaching for their credit cards later this year. The figure features Link riding on The King of Red Lions, and comes complete with pulsating LEDs which simulate the rolling waves of the sea. Tidy! Today we're happy to announce Link on The King of Red Lions as part of the Legend of Zelda: The Wind Waker line of collectibles. Link on The King of Red Lions will be the second statue in the Wind Waker collection to be released in Q2 2017. At 25 inches tall, the statue features Link sailing on The King of Red Lions ready to explore the vast area of the Great Sea in search of Ganondorf! In the exclusive edition, an number of LED's will pulsate rhythmically to give the impression of sailing through the ocean. Is this something you'll be laying down some cash for? Have you purchased any of First 4 Figures other items? As ever, we'd love to hear your thoughts so please post a comment below. It looks real nice like they generally tend to do but as always it'll be far too expensive. 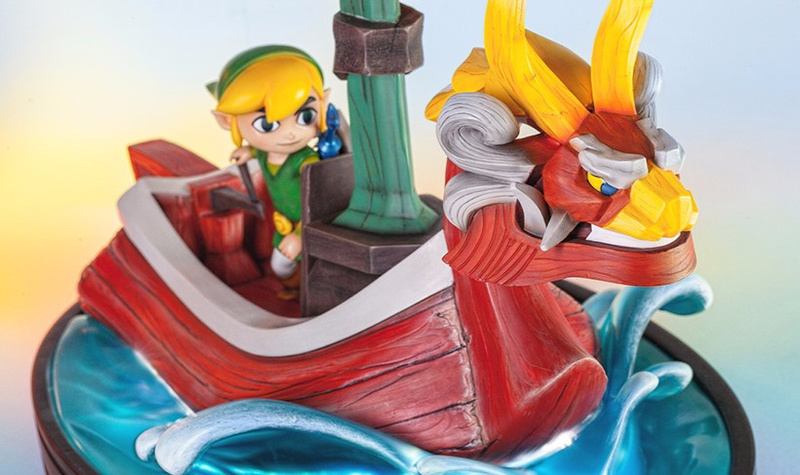 "The figure features Link riding on The King of Red Lions, and comes complete with pulsating LEDs which simulate the rolling waves of the sea. Tidy!" Link looks a teensy bit off to me, can't quite say what it is about him tho, but it's still pretty neat. How much Is it?! Korblimey! Ok I may have to get this one. I think it will cost at least US$ 120. Unfortunately I'd need to be the King of Red Lions to be able to afford one. Wow, at first I thought this was small enough to fit in one's hand. That last video shows how freaking enormous this is! Really wish the lights cycled off in the same direction as they cycled on. The simultaneous shut off sorta ruins the moving effect. :/ you can tell the video editing is trying to get around it or something. Did not realize any of the collectibles shown in their video were so huge! I have four of their other statues and would love to add this one to the collection. But the bank manager at home says 'NO'. Don't worry folks,I'm sure it'll pop up on MyNintendo. Looks great but I have no place to put that. Plus the price. They actually fixed him. The one that they show in the video and pictures is the non final version. The final version looks like they pulled him right out of the game. I couldn't help myself... I pre ordered one! It was a little over priced in my opinion (should have been closer to $400), but i think it will be worth it. Fortunately, You are only required to put down $30 in order to secure one for yourself, and then you can choose to have them charge you in increments down the line, (So like, 5 payments of $100, separated by a month each) which is what I did. I have been saving, and waiting for the PERFECT figure from them before I bought anything, and when they released King Of Red Lions... I simply couldn't help myself. I would love this so badly, but I'm not gonna buy it nor do I have enough money. But god, that music almost made me cry ;_; so much nostalgia. Cool figure, but can't justify a purchase. My god...I don't know what's more impressive...the piece itself or the price. Look amazing but always on the pricey side tho. I joined you my good man...I thought about it for a while, but I decided it is too nice of a piece to pass up. 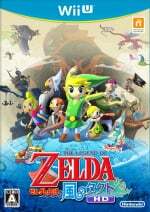 I love Zelda, my absolute favorite series and Windwaker is my absolute favorite entry into the franchise. I also did the 5 payments. And I cancelled my pre order of Battlefield 1, with their statue, instead and am just getting the regular version of that game. Zelda will always trump BF (and every other game) in my book and that statue is gorgeous in comparison. Outside of Amiibos, this is the first real statue of Nintendo characters I've ever ordered and I am excited! Too bad Dark Link isn't available still! I don't understand why that costs several hundred dollars. I mean, it's pretty cool, but is it made out of materials they found on the moon? Does it cure cancer? Almost $500 is ridiculous! Ah, it looks soooo sweet! But to expensive for me!